Aerial View Of Sinai, Sharm El Sheikh And Islands In The Red Sea. Lizenzfreie Fotos, Bilder Und Stock Fotografie. Image 115452791. 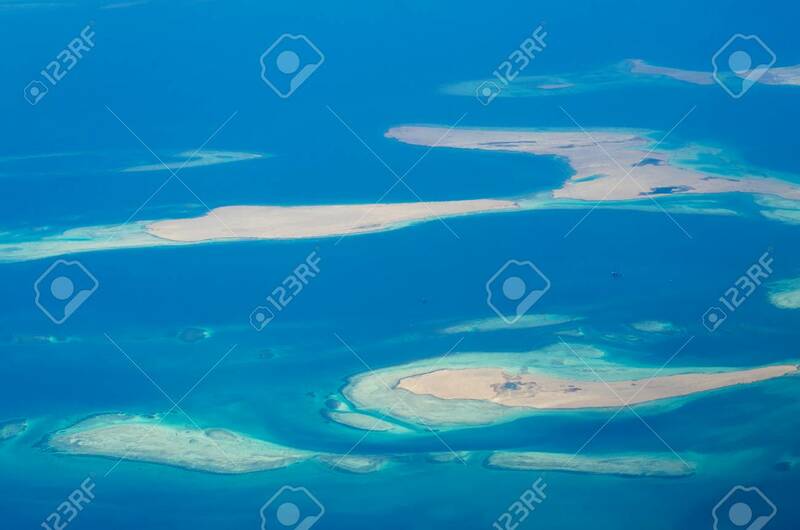 Standard-Bild - Aerial view of Sinai, Sharm El Sheikh and islands in the Red sea. Aerial view of Sinai, Sharm El Sheikh and islands in the Red sea.